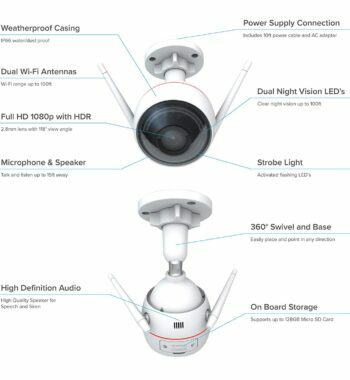 What good is monitoring your home if you can’t defend it? 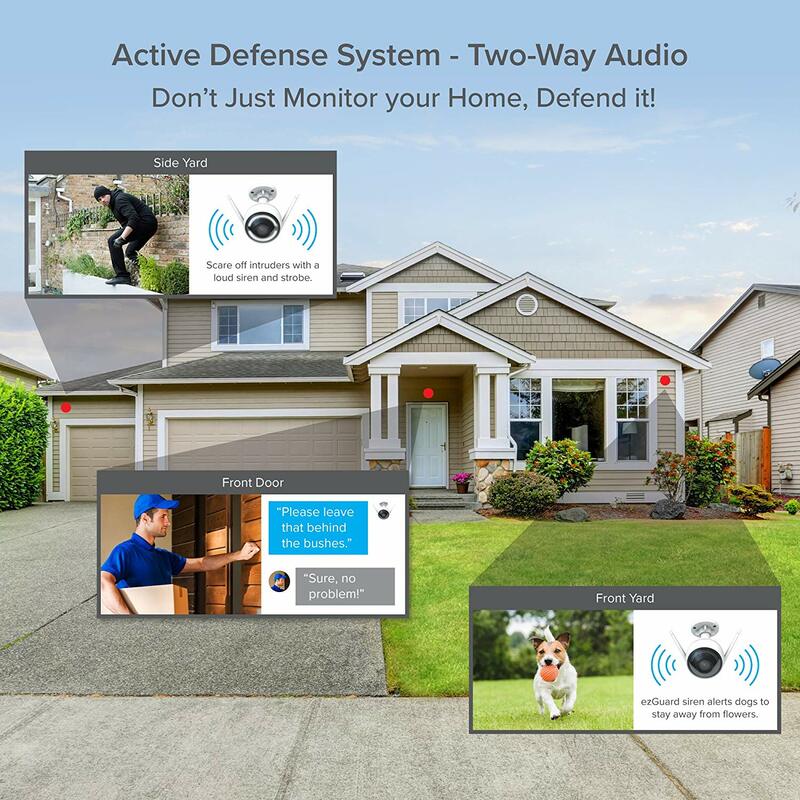 Take your security system to the next level with a remote activated alarm system and give your self the tools to fight back against unwanted visitors. 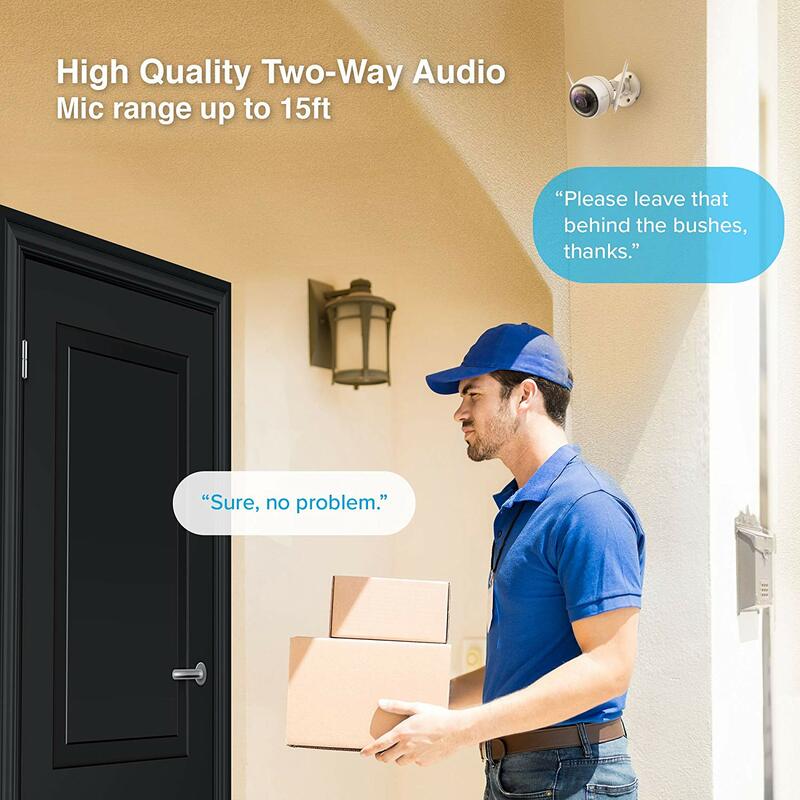 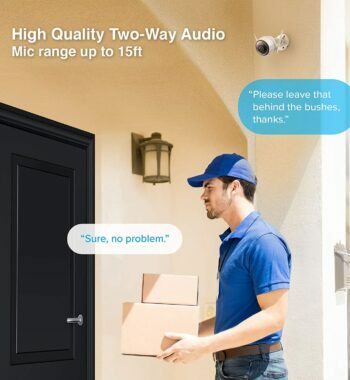 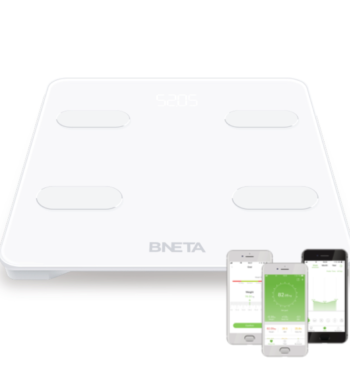 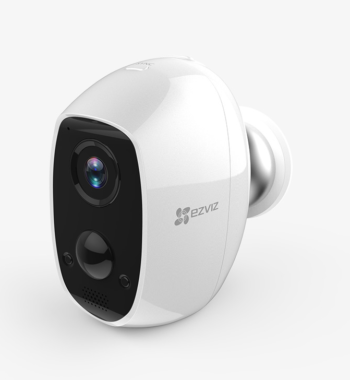 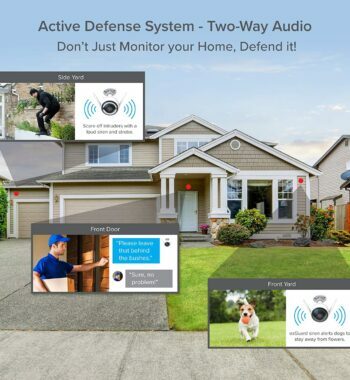 Combined with Two-Way Audio and Instant Activity Alerts, it will be like you are always home and ready to protect the things most precious to you. 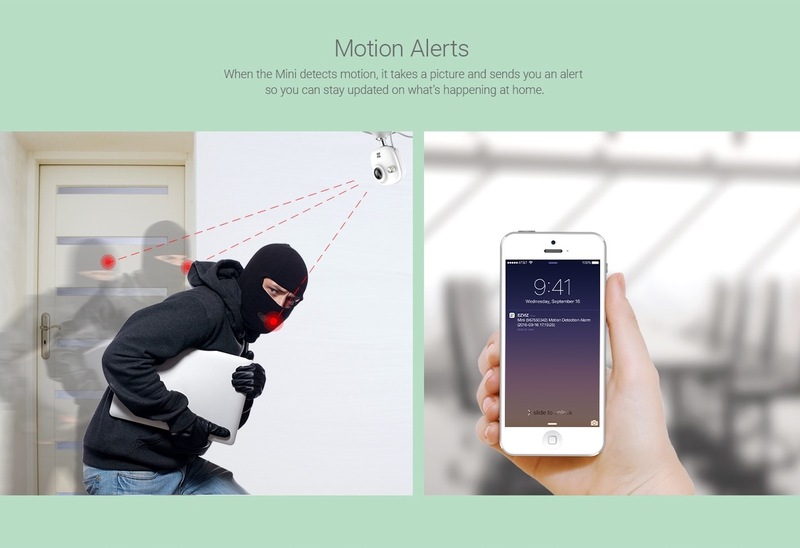 Notifications are sent directly to your mobile device and alarm functions are enabled right on screen. 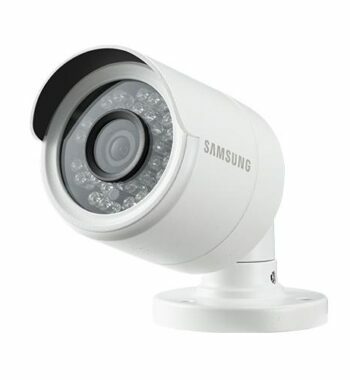 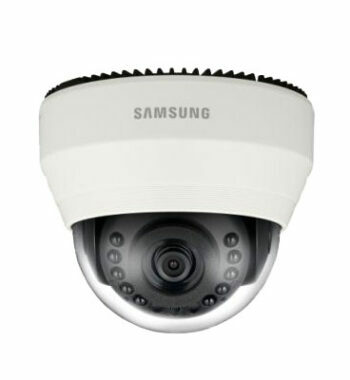 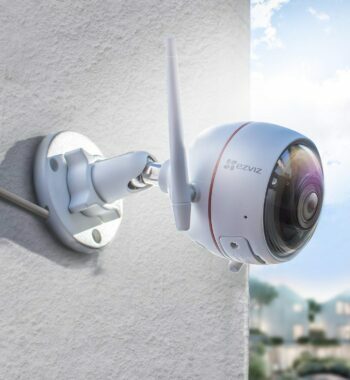 Upon detection of suspicious activity, the camera activates pre-emptive defense and send out light and sound alarms to deter intruders, nipping potential danger in the bud. 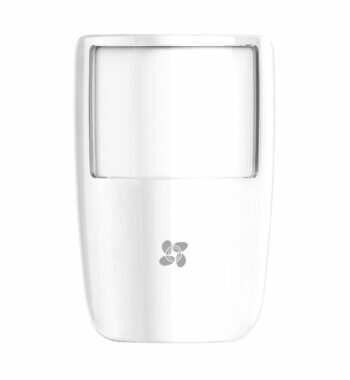 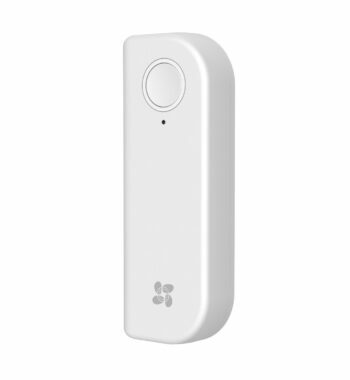 With a sound alarm that can reach up to 100 dB, all areas under surveillanceare effectively covered. 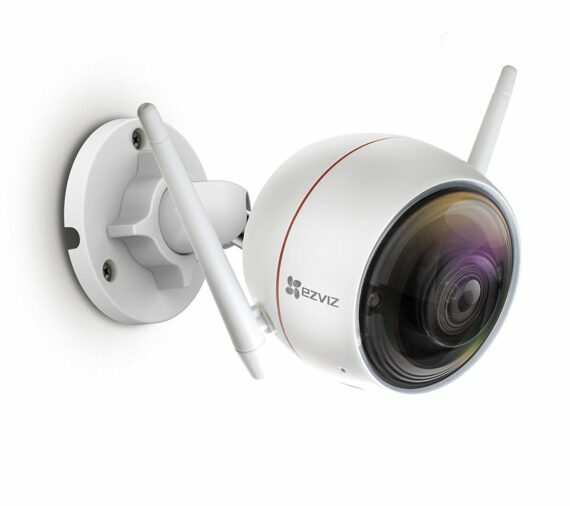 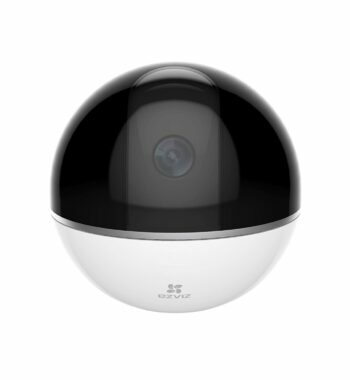 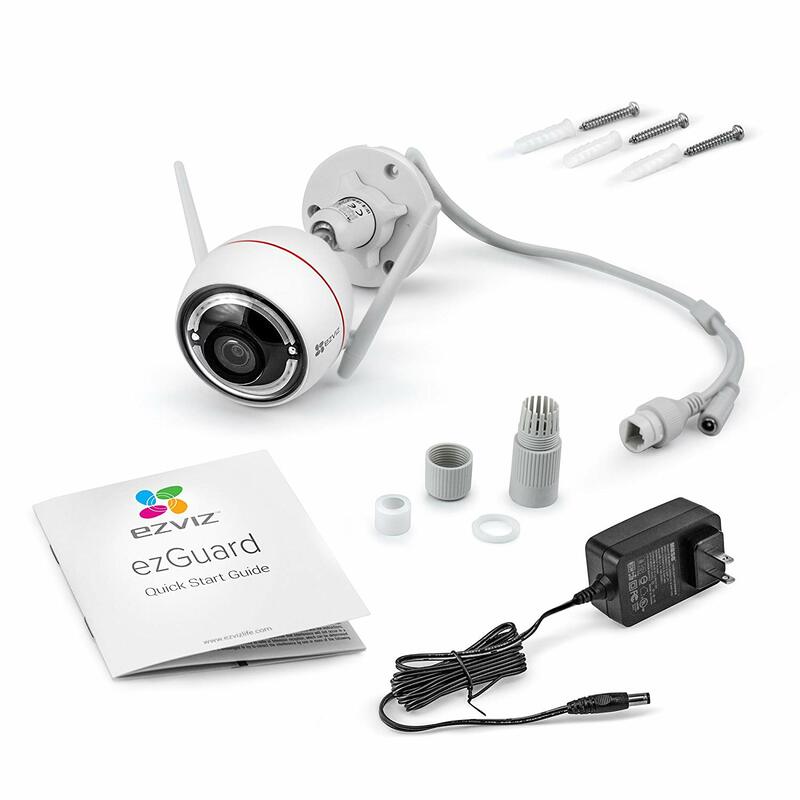 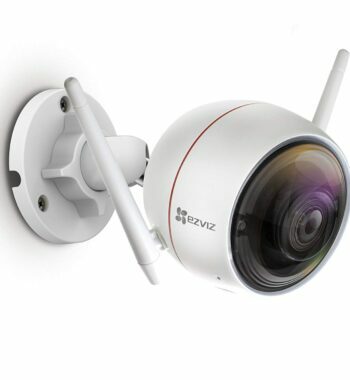 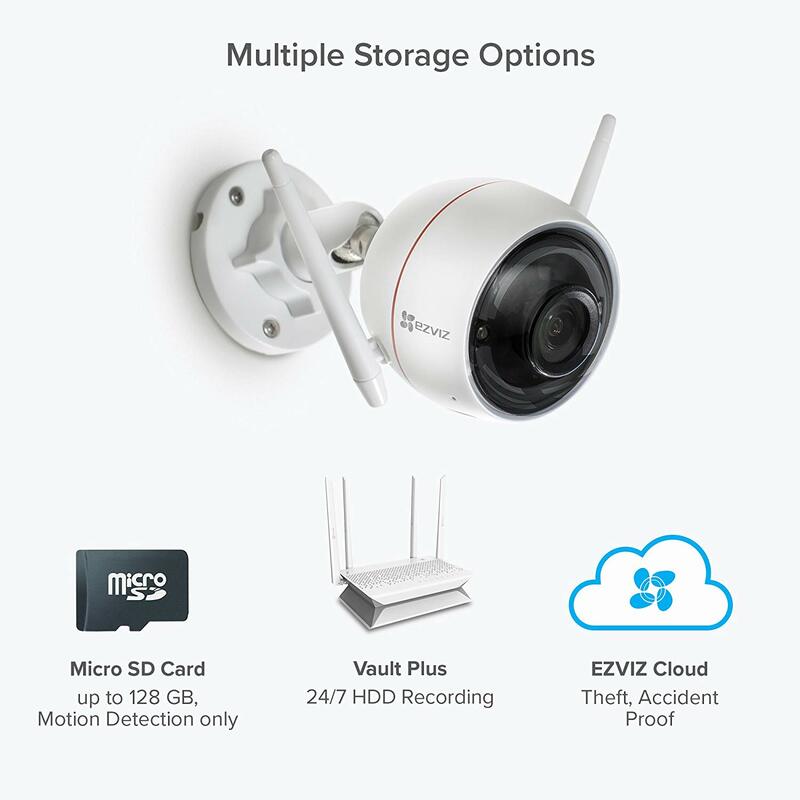 ezGuard stands ready 24/7 watching over the important areas of your home. 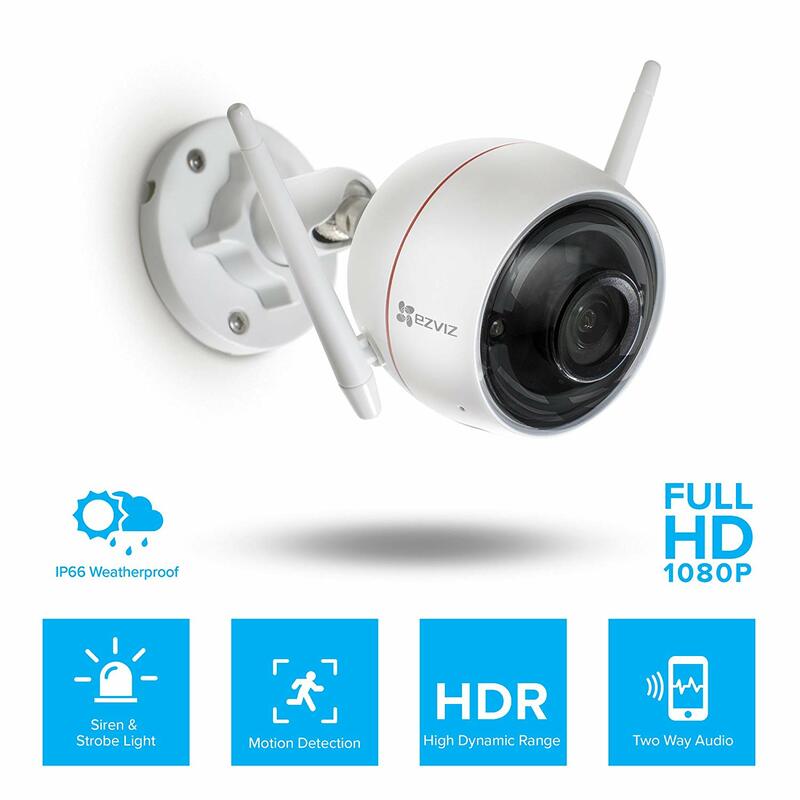 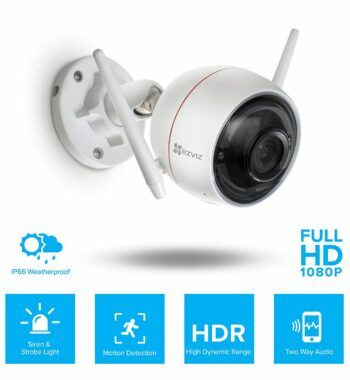 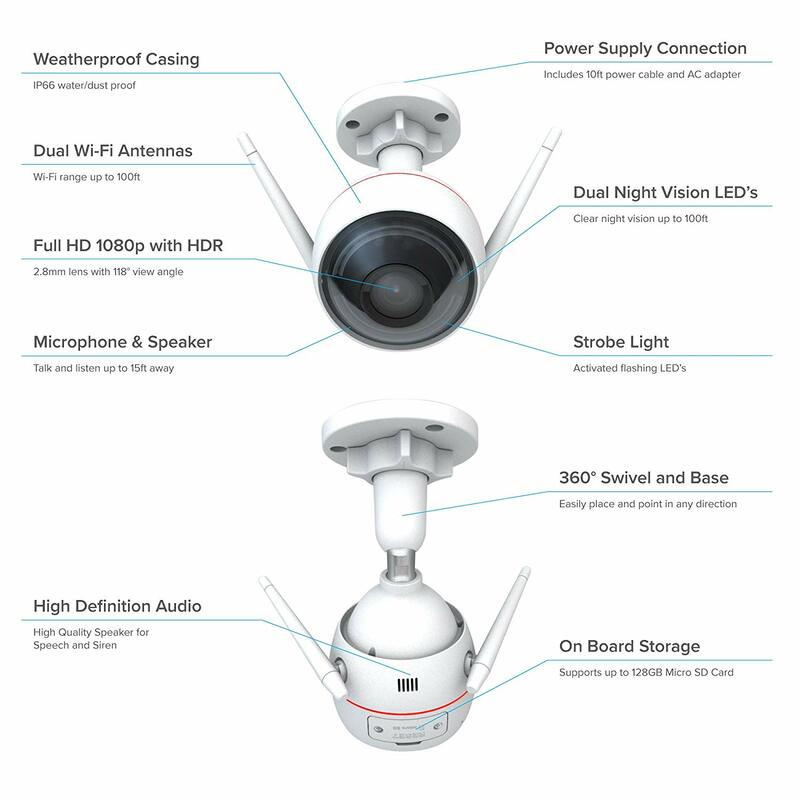 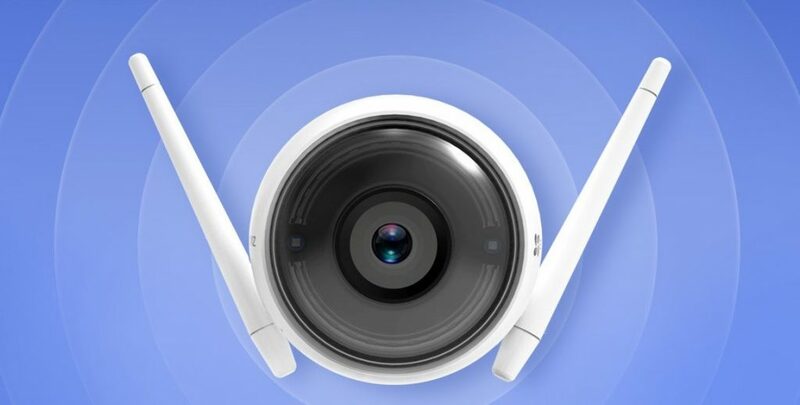 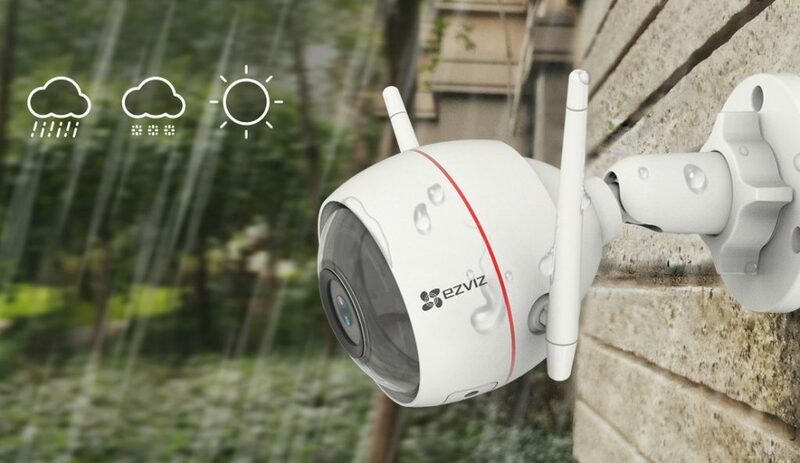 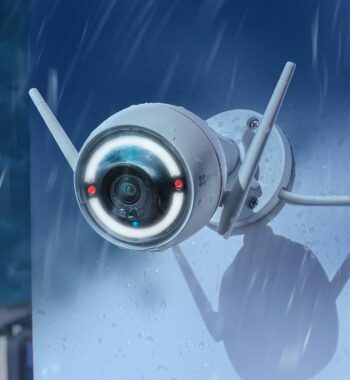 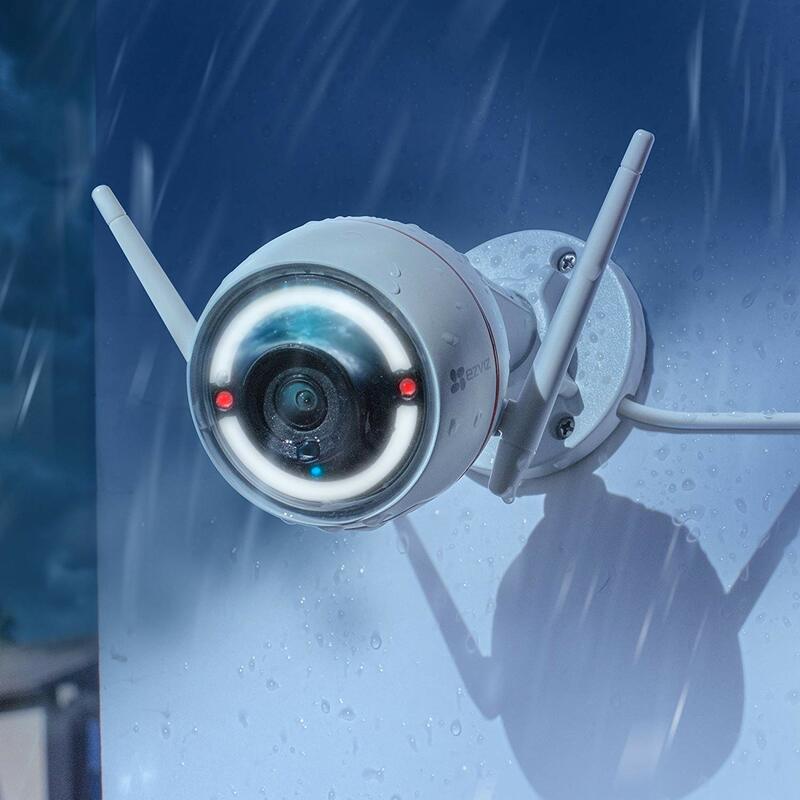 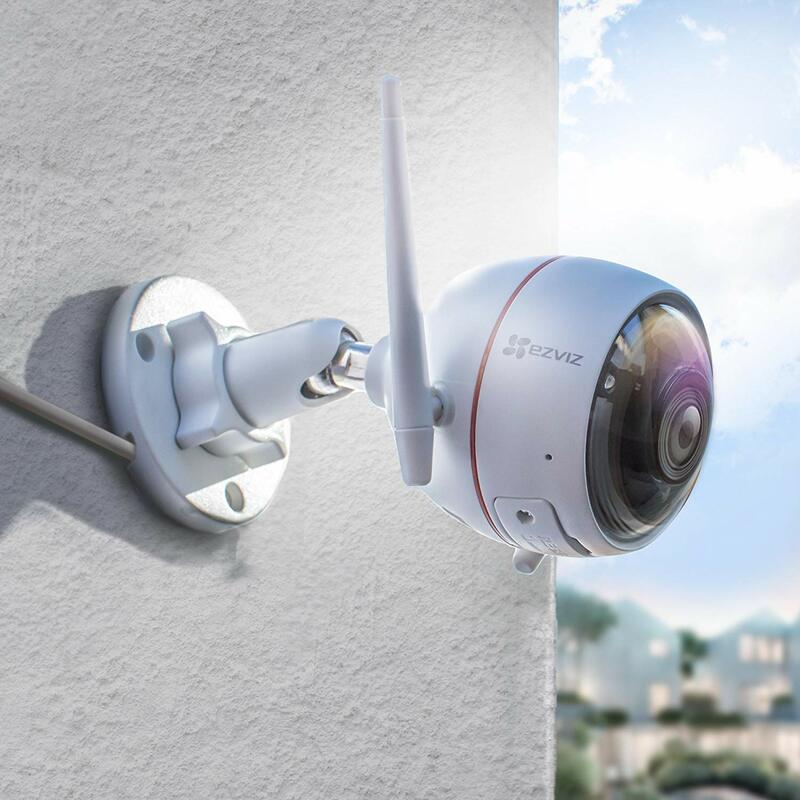 Weatherproof Casing, Dual Wi-Fi Antennas, and Hard Wired Power Connection provide a dependable first line of defense, ready to notify you of any activity within view. 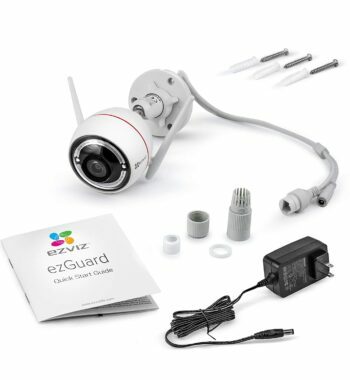 Once ezGuard detects activity, recording is automatically started and notification is sent directly to your mobile device. 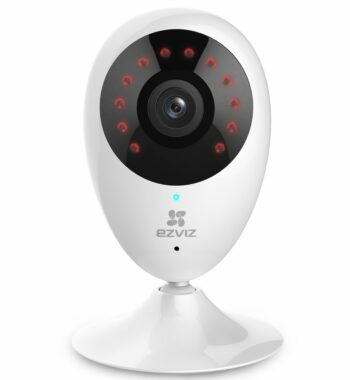 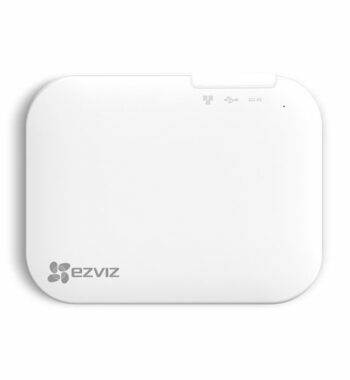 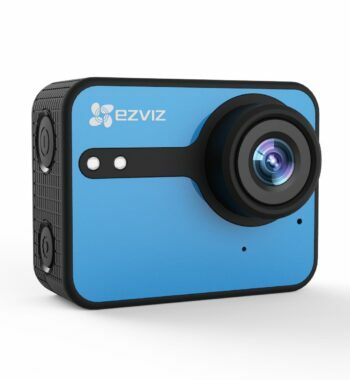 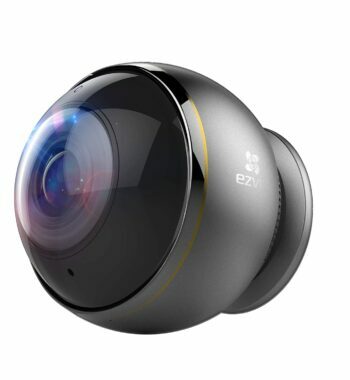 From the EZVIZ APP (Mobile) you can choose to view the video feed live or watch a short recording of the event. 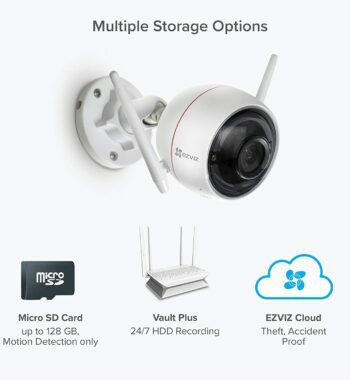 With Two-Way Audio and a Remote Activated Alarm System, not only will you be recording the event, you will also have the tools available to interact with what’s on the other side. 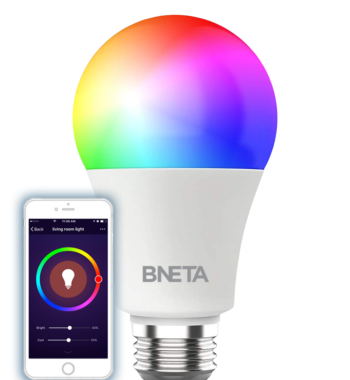 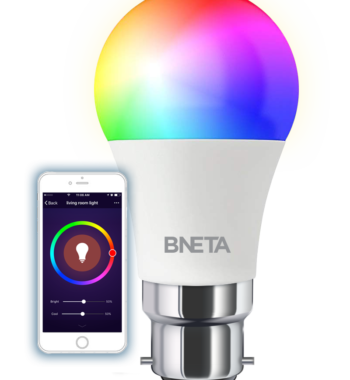 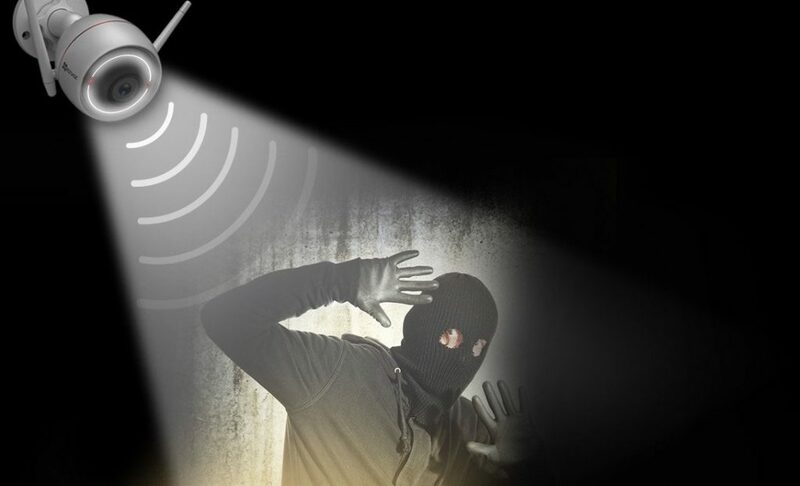 Activate a loud siren and strobe light to scare off intruders or use the Two-Way Audio to let them know exactly what’s on your mind.